Rollei Black Magic Hardener 250ml RBM5. 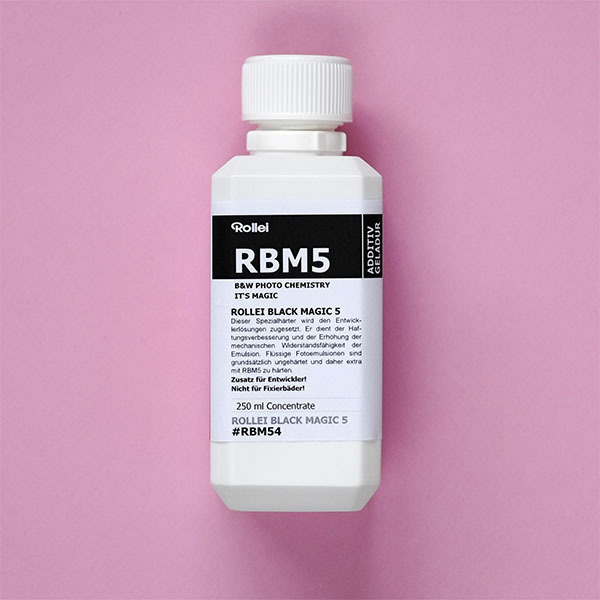 For use with photographic emulsions, such as Rollei Black Magic VC. Also suitable for use with other brands of emulsion.